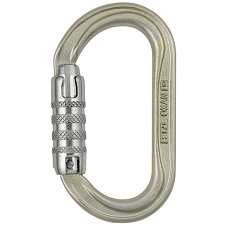 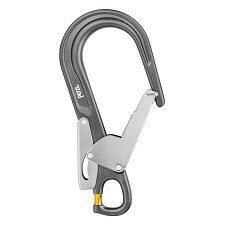 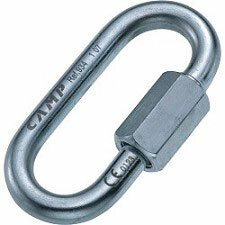 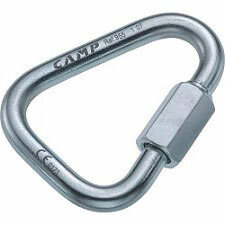 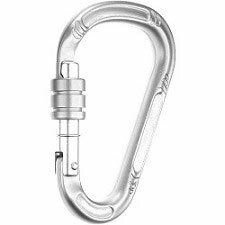 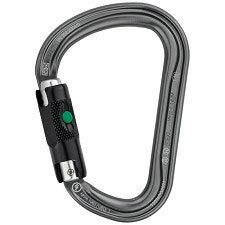 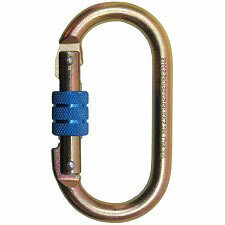 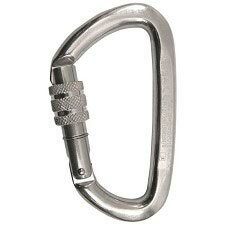 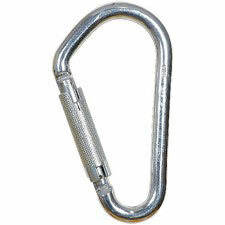 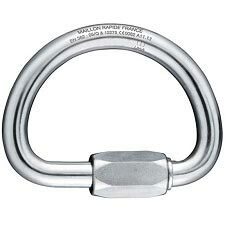 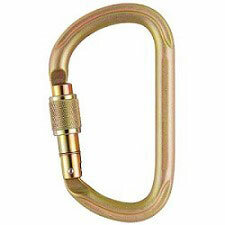 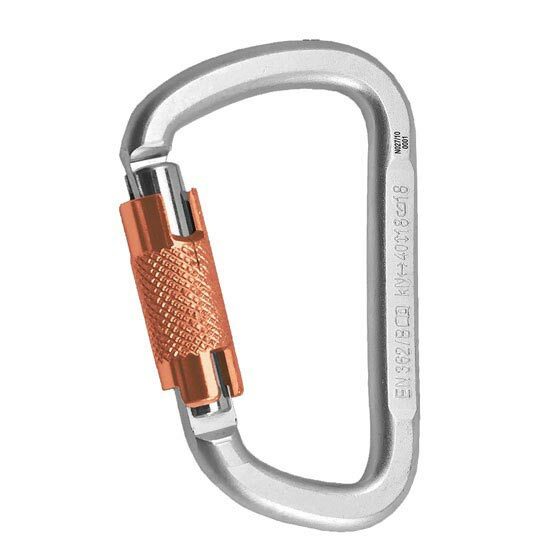 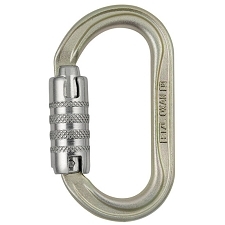 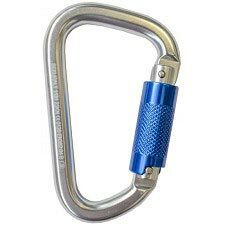 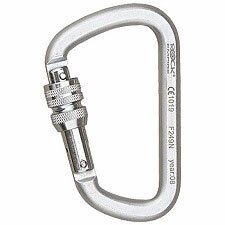 D-shaped steel carabiner for work-at-height and industry. 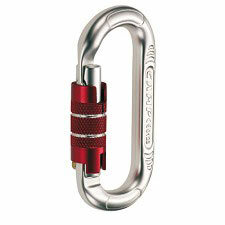 Twist Lock (2T) has an automatic, quick and safe locking system that consists of two independent movements. 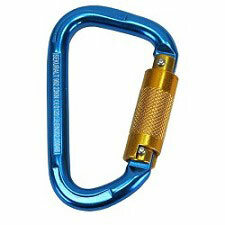 the carabiner can be opened. 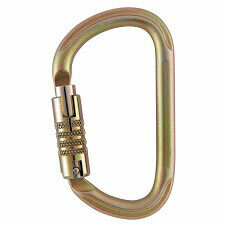 Each carabiner has its own unique identification number within each manufacturing order. 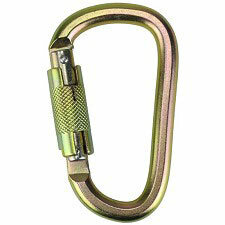 This number will improve registration and review of metal products during regular inspection checks. 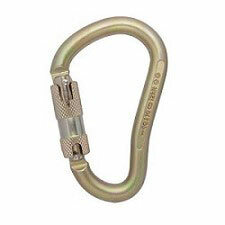 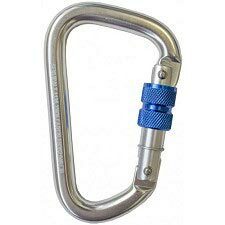 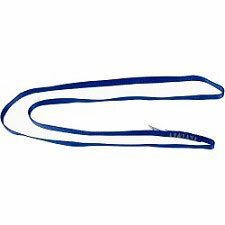 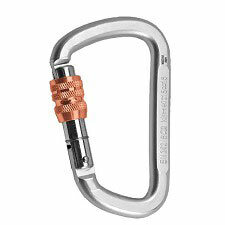 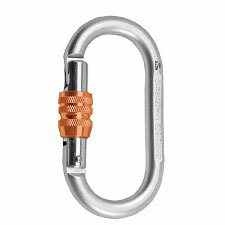 Carabiners are the most used parts in personal protection equipment. 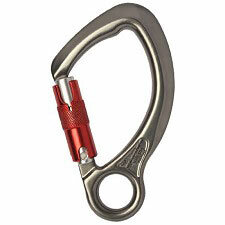 They play a vital role in protecting professionals working at heights as well as rescuers. 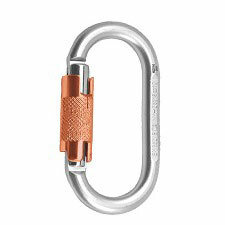 They must combine durability, functionality and impeccable design. 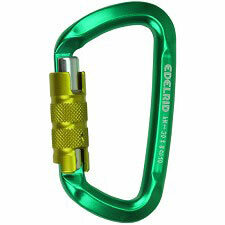 ROCK EMPIRE carabiners include a wide range of products designed to meet the different users&apos; needs when used by themselves or in combination with other devices.